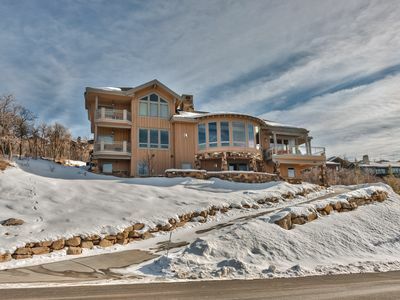 This gorgeous five bedroom, 7 full bath, luxury town home is located on Deer Valley Drive about 4 blocks from Historic Main Street of Park City. 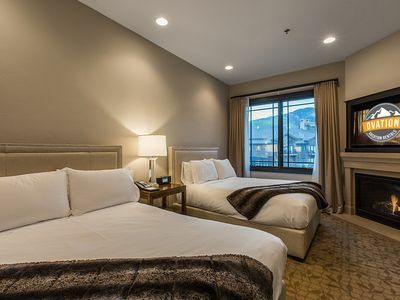 This is a premiere Sundance Film Festival location with walking distance to the nightlife on Main Street and access to the city shuttle stop located directly outside the property. 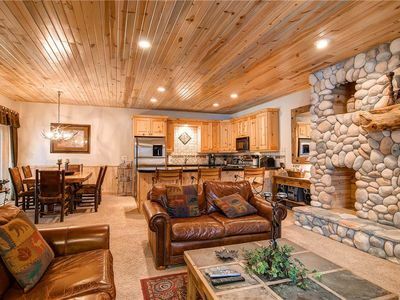 Your group is sure to be pleased with this stunning property. 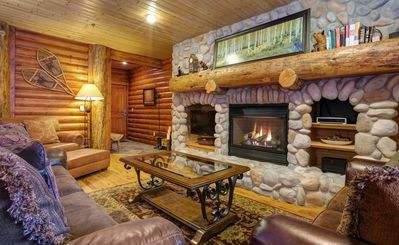 In addition, the downstairs entertainment room can be used as a sixth private bed room and has a full bath. 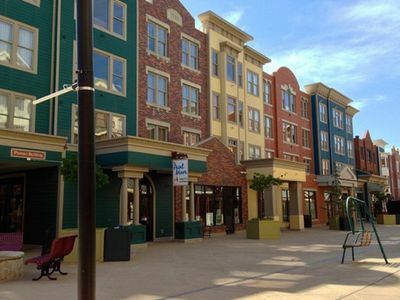 The town home is approximately 6000 sq ft, is built on four levels, includes an elevator and provides plenty of room for the whole group! 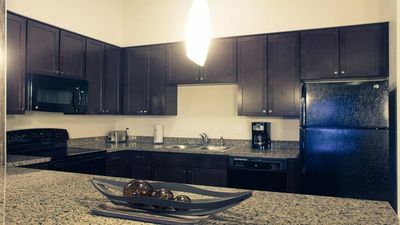 When entering the unit from garage or front door you are on the 1st floor and enter into a mud room which has washer and dryer, boot warmer, and connected to a large room with a treadmill, exercise bike, Wet bar with fridge, 65" Smart HDTV, Sauna, Steam Room, full bath, additional very large shower, and a comfortable queen sofa sleeper. 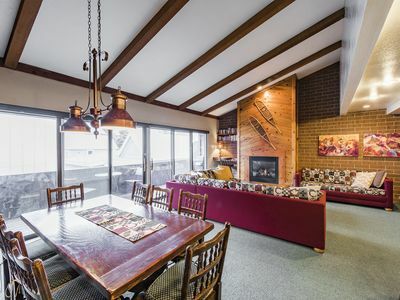 Head up the stairs to find the main living area with the gourmet kitchen, Dining Room table for 10+, bar with seating for 4 and a card table for 6. 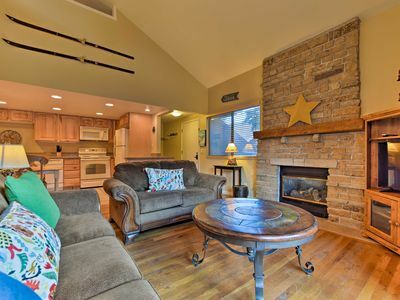 The spacious living room with vaulted ceilings also includes comfortable seating in front of the 75” smart HDTV and access to the hot tub deck. 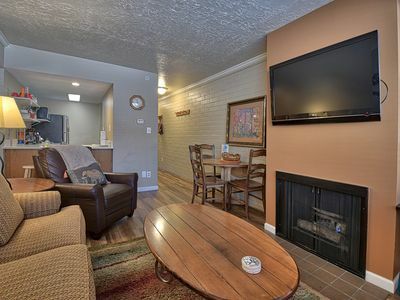 On that same floor is an additional full hallway bath and a master bedroom with a 55" HDTV and a large in suite full bath with a walk in shower. 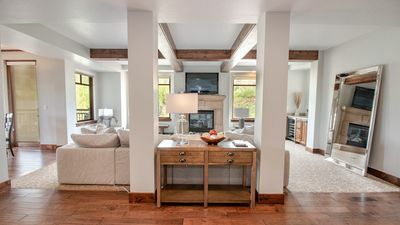 Head up one more level and you're in the "game room" - a sprawling loft area overlooking the living room - with a pool table, cozy seating, queen sofa sleeper, and a 55" HDTV! 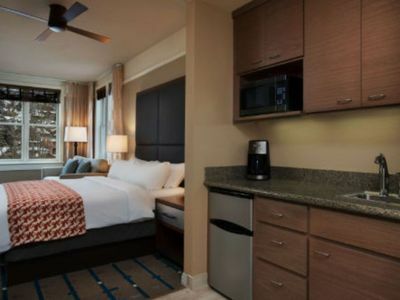 This floor also provides access to the full size bunk bedroom with a hallway full bath and another master bedroom with a king size bed, a queen sofa sleeper and a large in suite full bath Also on this floor is another washer and dryer. 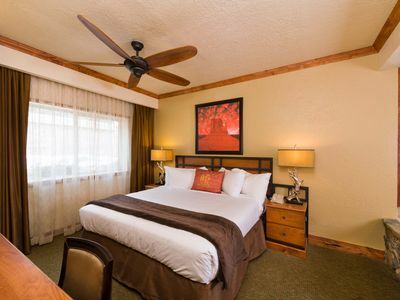 The upper 4th floor includes two more bedrooms with king beds suites (one also has a queen sofa sleeper), in suite full baths and HDTV. 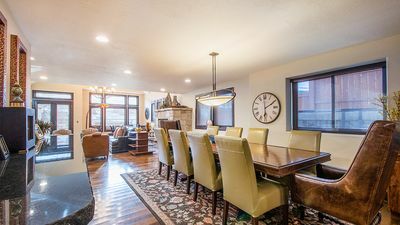 Best Location in Park City- 5 Min. 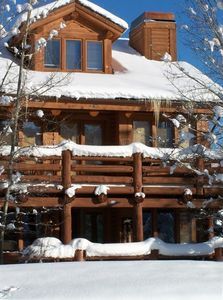 to Vail Ski Resort & Old Town- Sundance Film! 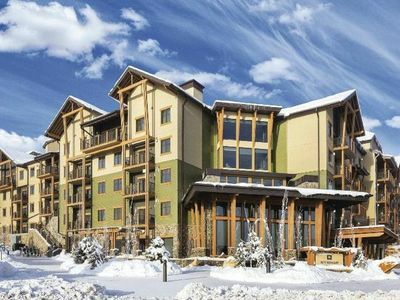 Luxury 2 BDR/2.5 BA Townhome minutes from largest ski resort in North America. 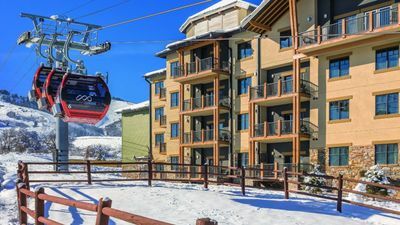 Condo w/Den & Mtn View - 10-Min Walk to Ski Lifts! 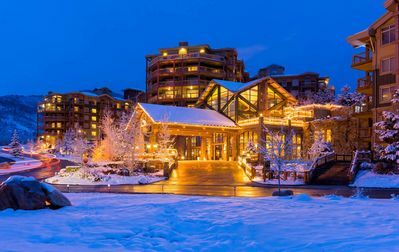 Treat yourself to a seasonal adventure! 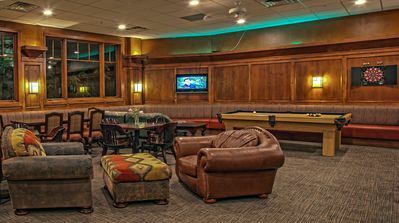 Take a swing at our Golf Course! 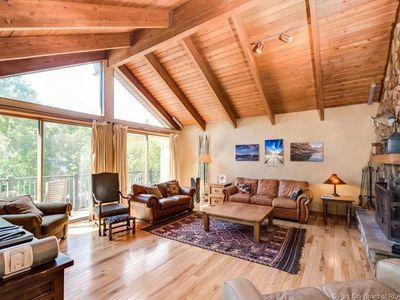 Lower Deer Valley 5 Bedroom (4 Masters!) 5.5 Bathroom Home Sleeps 18 with Stunning Views from Every Room! 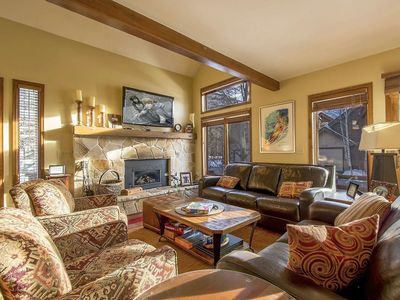 Abode at Lucky Jack | Prime Lower DV Location | Perfect Family Retreat! 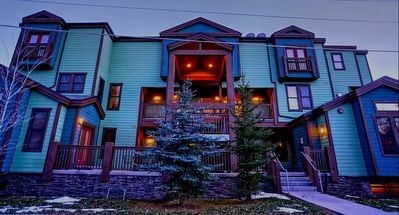 Park City Hostel: Sleeps 50-70 people all under one roof! Central Location.